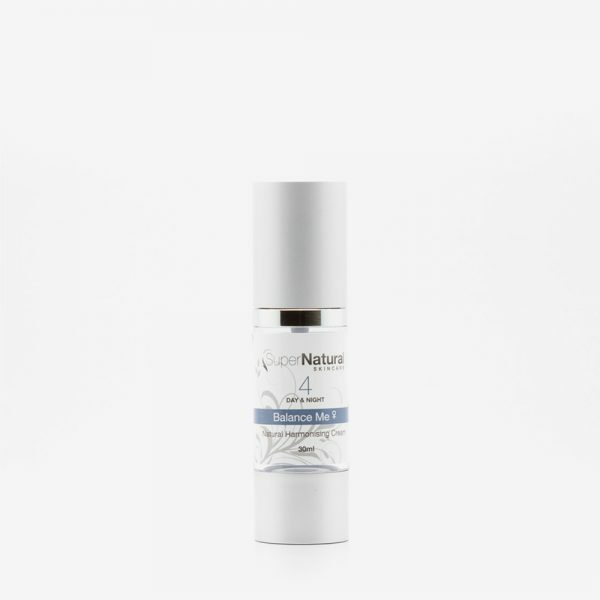 The secret formula in CLEAR SKIN SERUM is topical vitamin A, which is rich in carotene and helps heal skin in the deeper layers, building strength and resilience and gives skin the ability to maintain optimal health, improving skin texture, refining enlarged pores and remodeling scars. RADIANCE VITAMIN B SKIN THERAPY enhances skin health, helps lighten red scars, combats toxins and promotes skin healing. 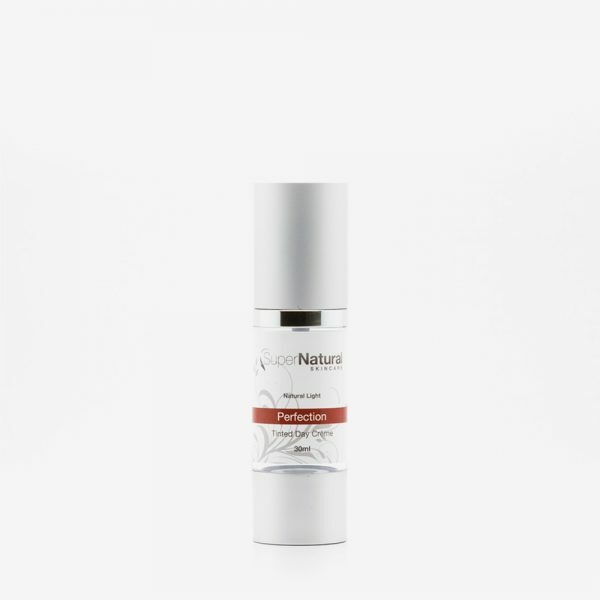 Radiance improves the overall health and appearance of skin. 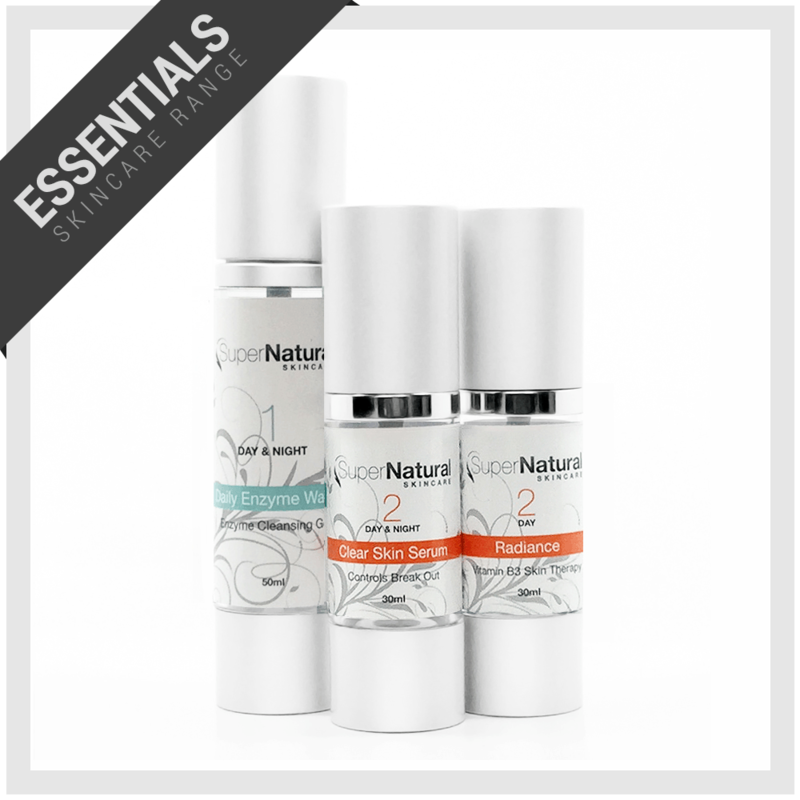 Categories: Clear Skin Essentials, Essentials Range.